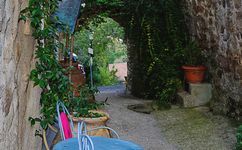 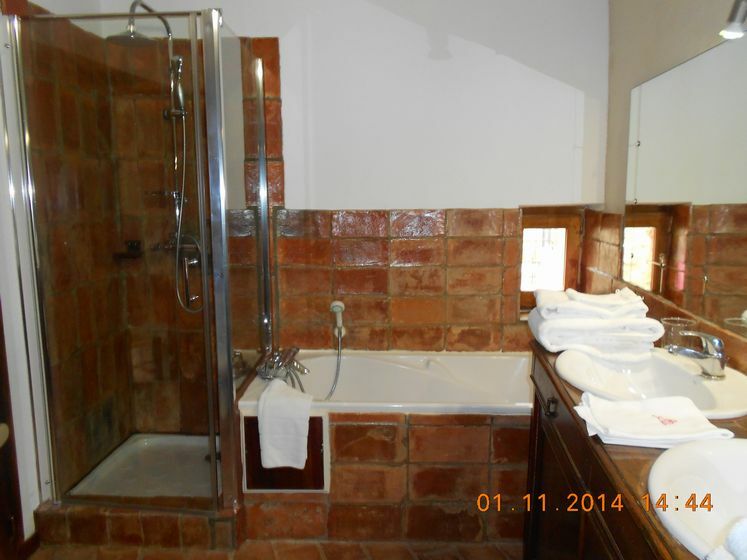 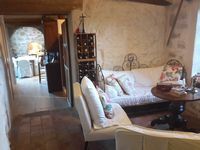 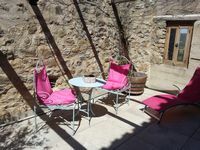 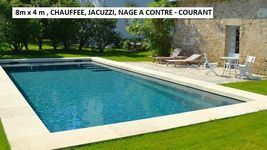 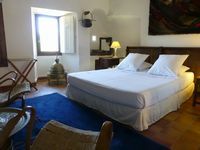 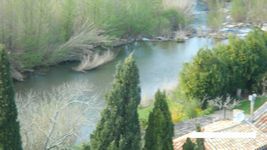 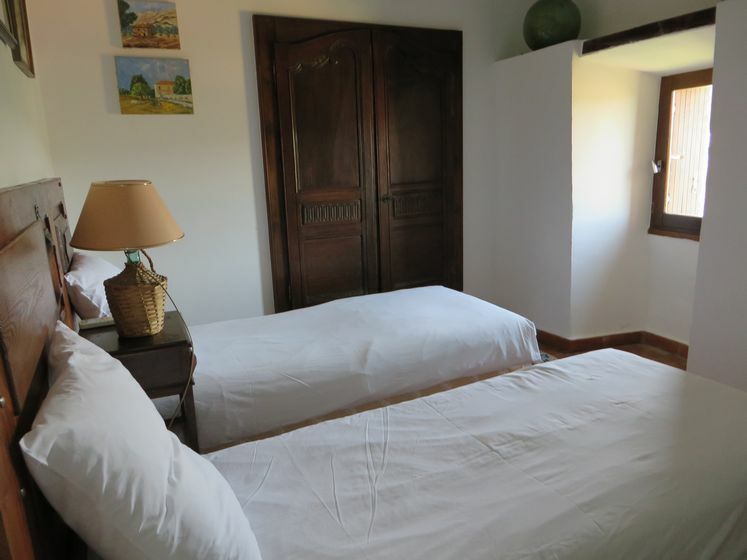 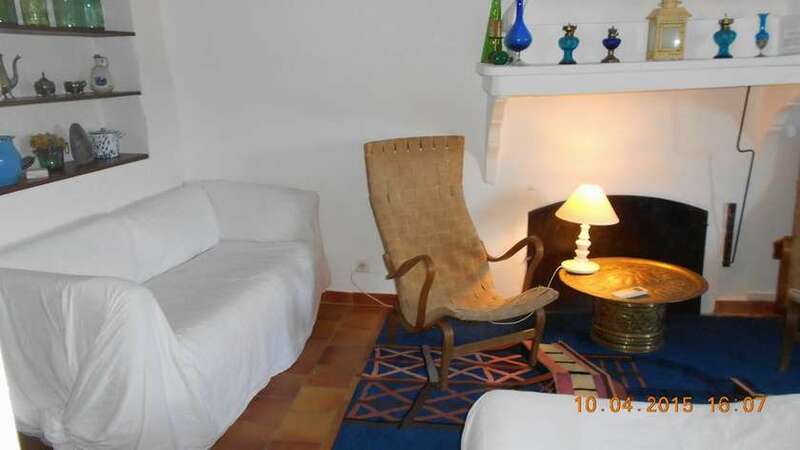 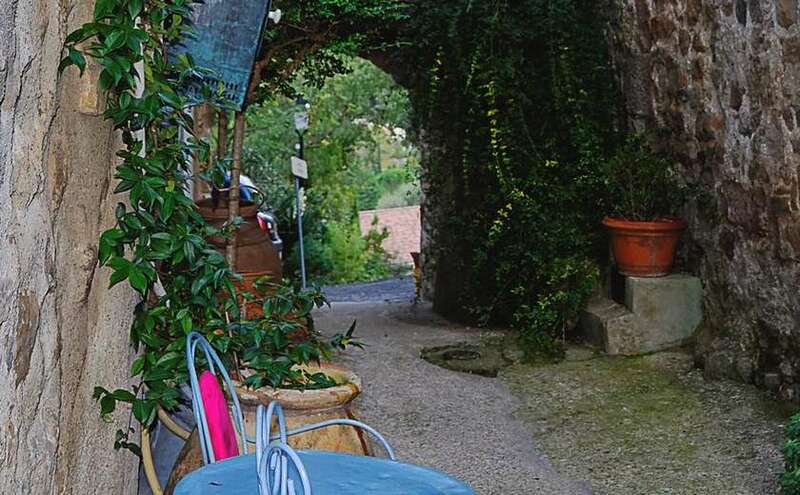 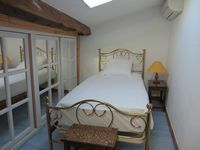 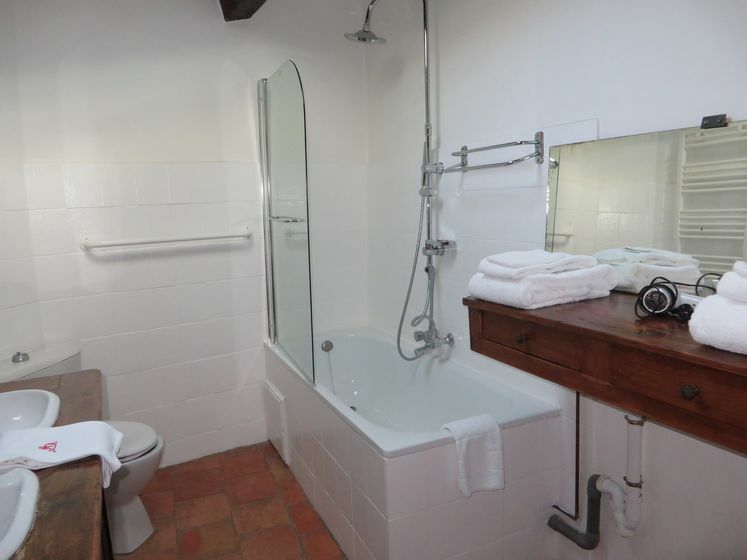 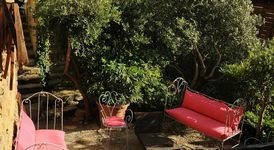 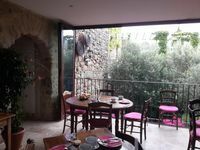 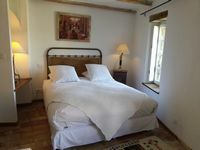 You are welcome in the setting of a medieval castle, with its alleyways in calades, its small private gardens. You will find peace and rest far from the frenzy of your activities there. 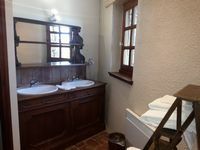 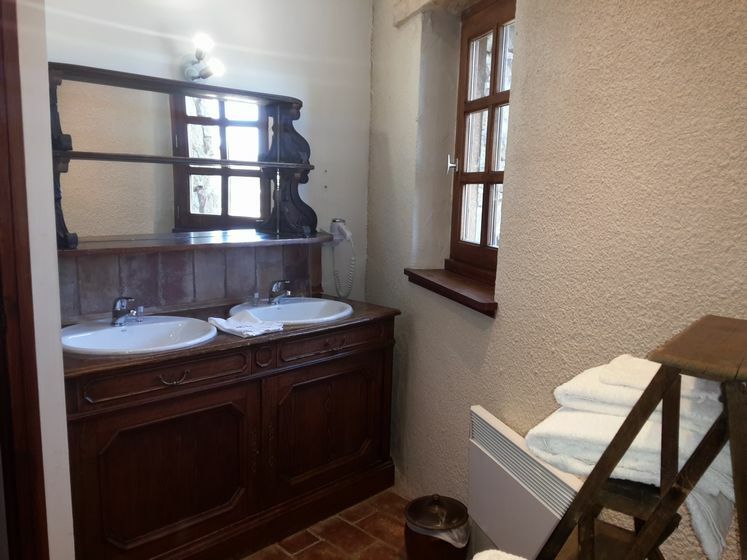 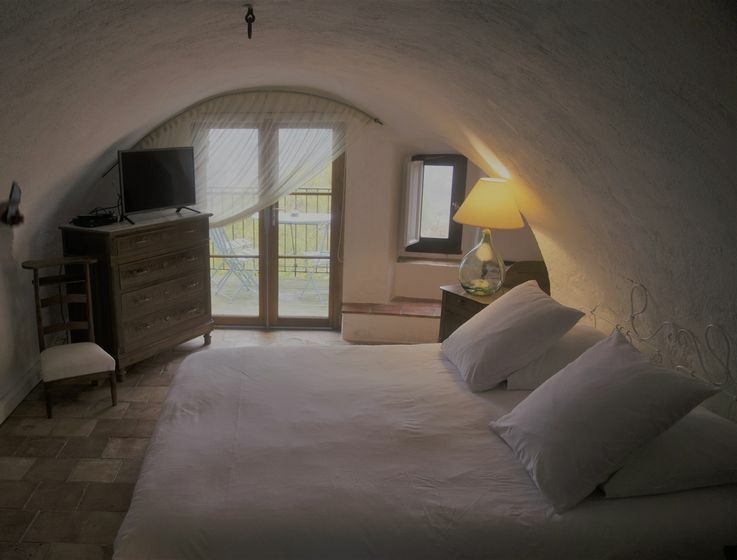 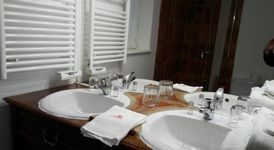 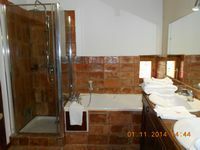 5 rooms are in your disposal (from 80 € to 130€ for 2 persons, including breakfast), wooden fire in the chimney in winter and the swimming pool in summer (8m x 4m, heated, with jacuzzi and swim against the current).. A lot of small areas, living rooms, flowered gardens or terraces will allow you to have a rest in privacy. 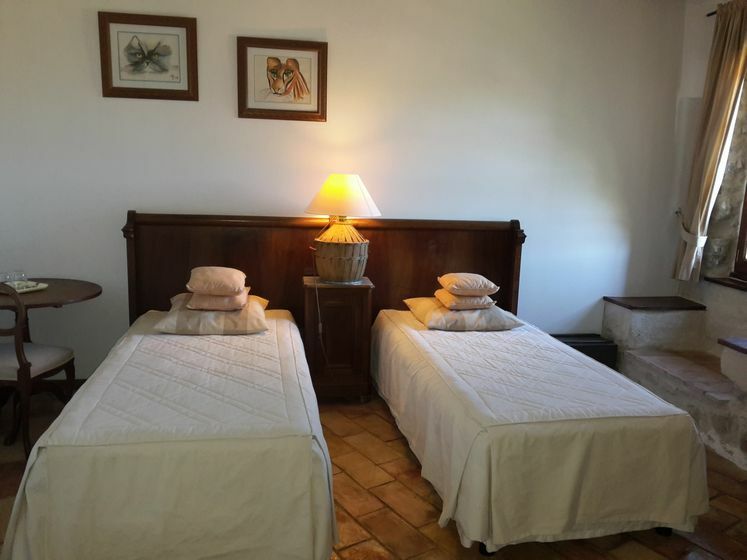 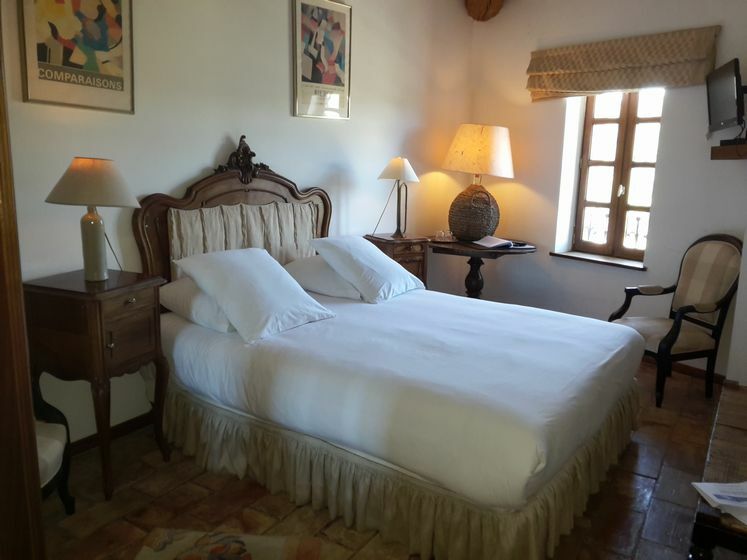 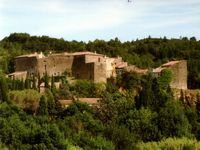 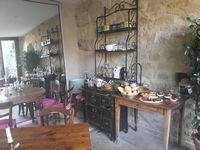 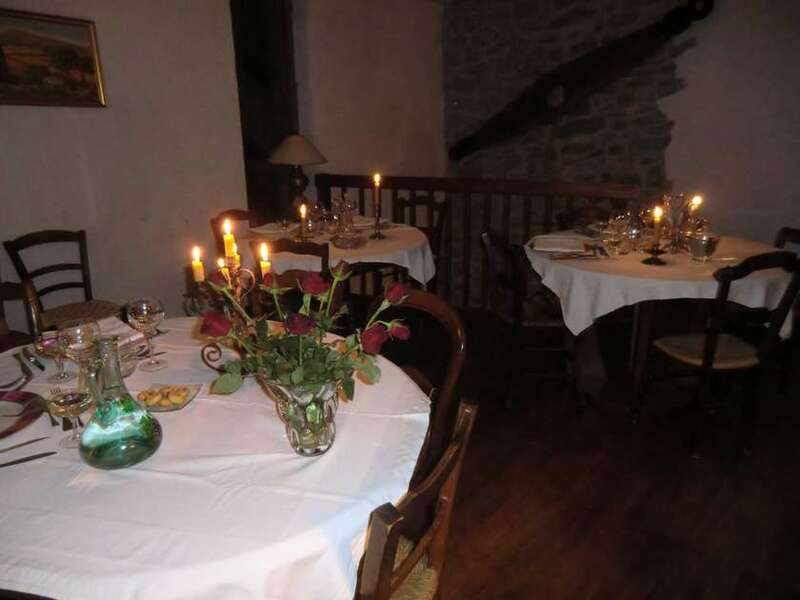 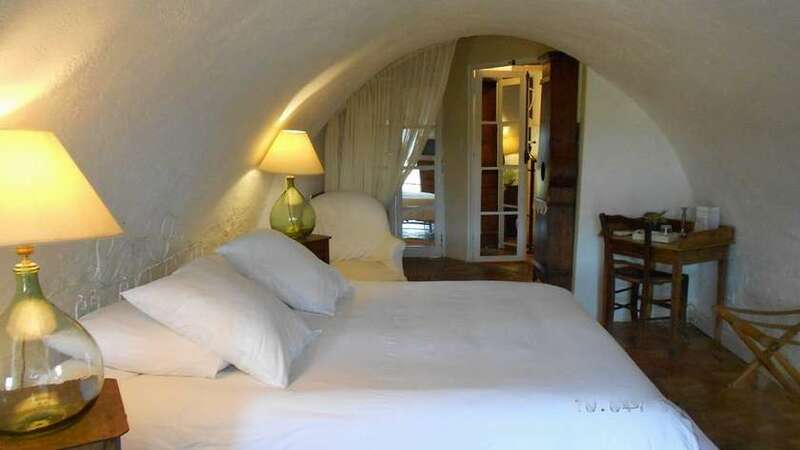 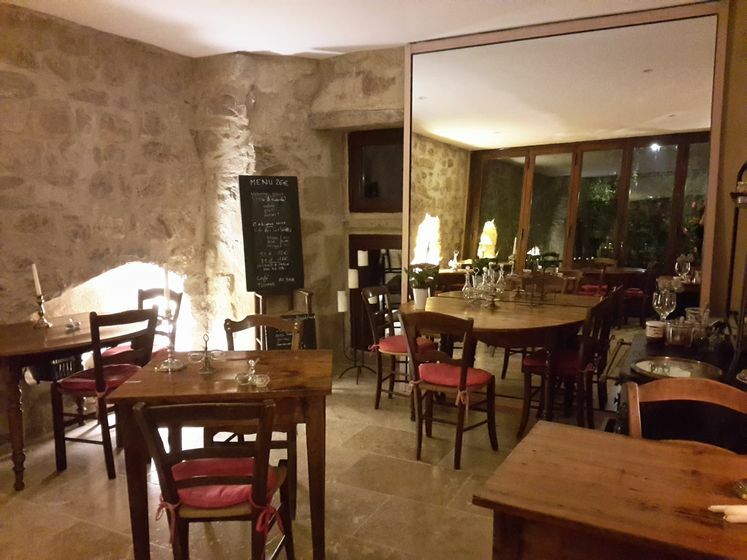 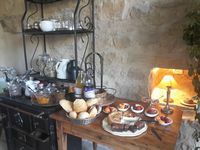 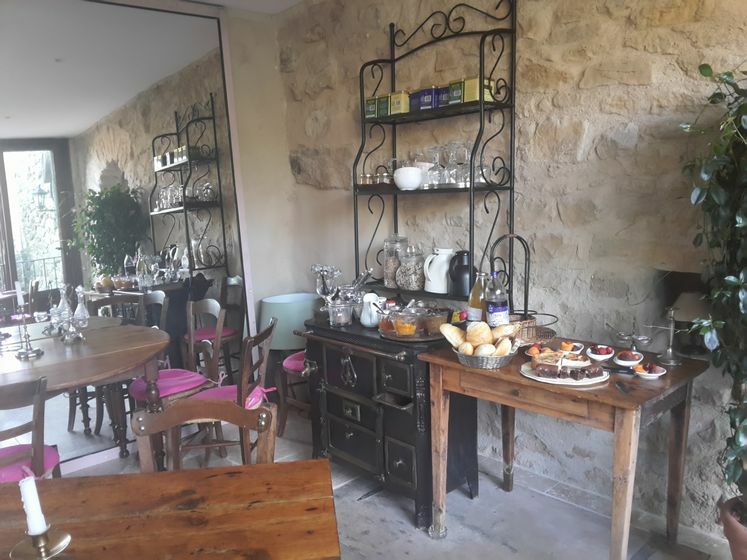 Le Roc sur l'Orbieu is located close to the medieval village of Lagrasse, in the middle of country Cathare, abbeys or cities of Carcassonne and Narbonne. 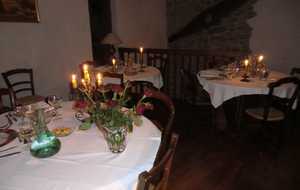 Dinner is served on request for € 26 for a starter, main course and dessert.